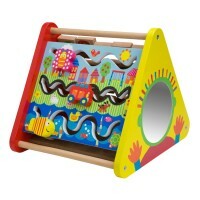 IQ Baby Grow with Me Musical Walker is a 3-in-1 play center that promotes dexterity, gross motor skills, active and imaginative play for babies and toddlers. 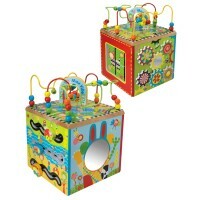 Grow with Me Musical Walker Toddler Push Toy is a 3-in-1 play center for the youngest kids. 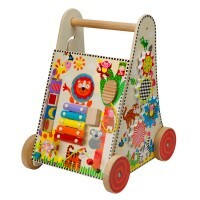 It's a tot walker, an activity board and a crib toy - in one! 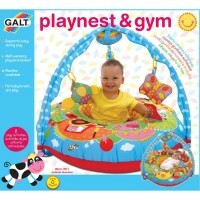 Place the detachable toys in in your baby's crib as a light and sound activity. 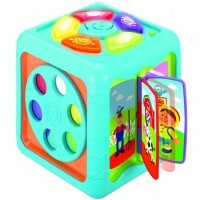 Set up this toddler manipulative center as an activity table with all the colorful spinning gears, rattle spinner, reflective mirror, baby first phone, and flipping book pagers. 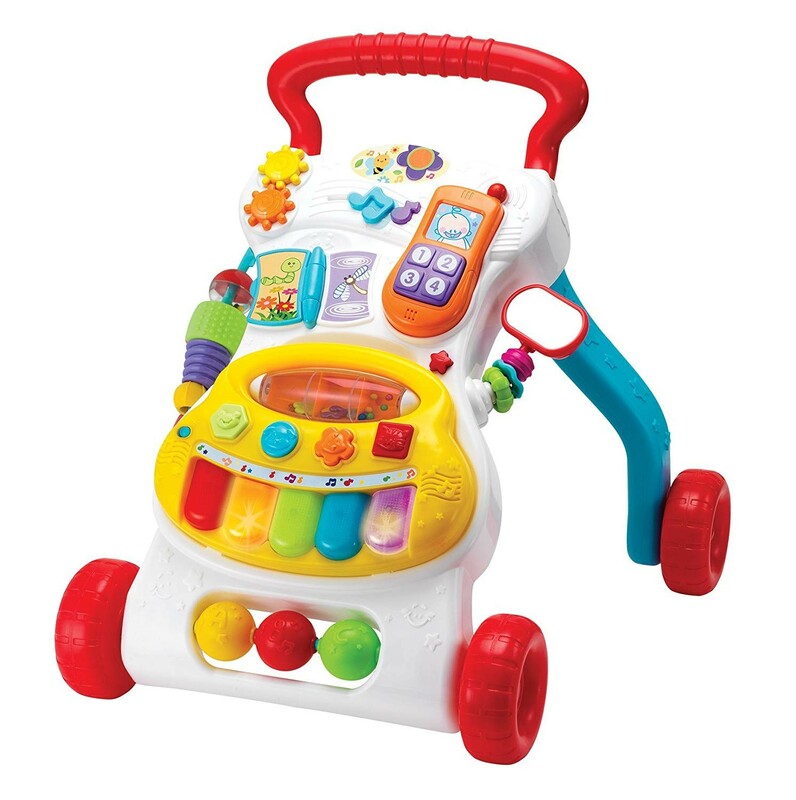 You will get your baby musical keyboard sound toy with easy-to-press keys. 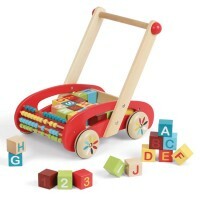 And last, but not least, this colorful baby and toddler activity center has easy to grip handle and 4 sturdy wheels that makes it a perfect baby walker. 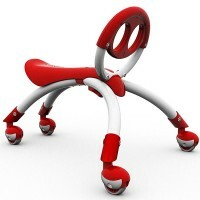 The IQ Baby's learning walker will help our baby to stand and balance. 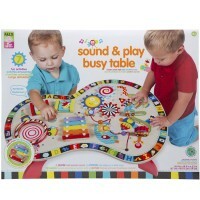 This Educational Toys Planet's motor skills toy will change its fun activity functions as your baby grows, and become your toddler's favorite multi-activity entertainment center. 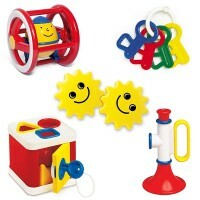 Help your baby to make the first steps and let him have some manipulative learning fun on the go! 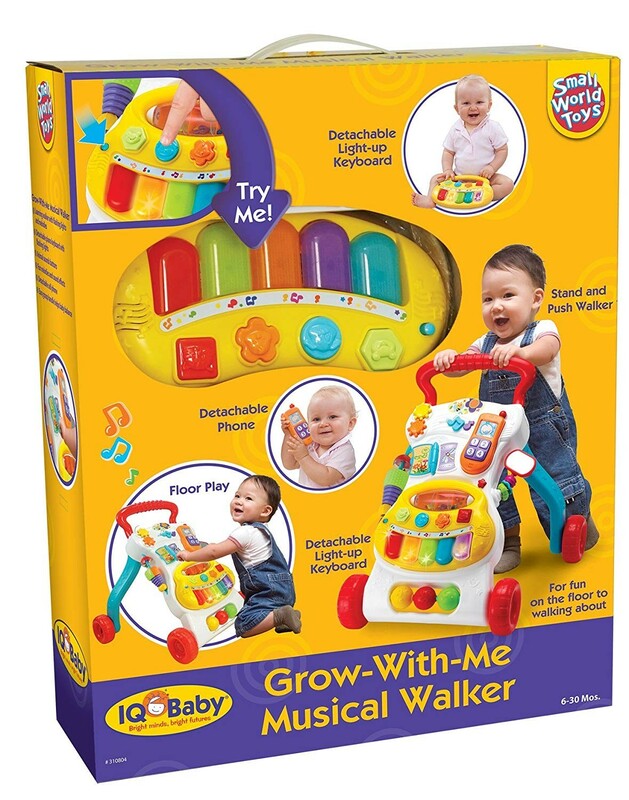 Dimensions of package 0.18" x 0.146" x 0.04"
Write your own review of Grow with Me Musical Walker Toddler Push Toy.